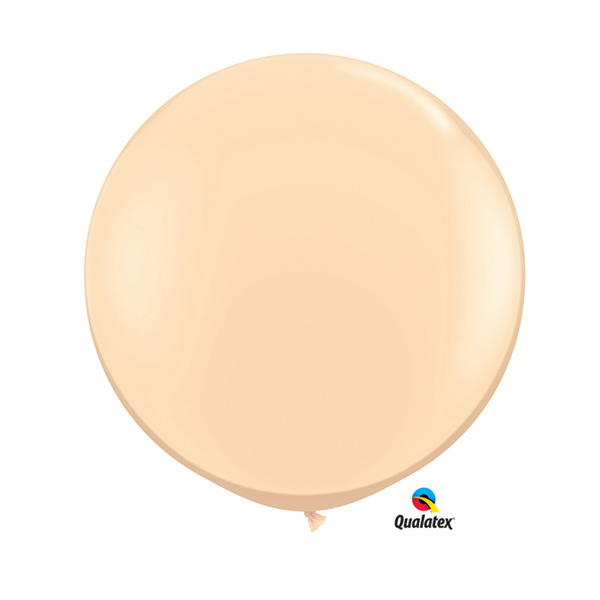 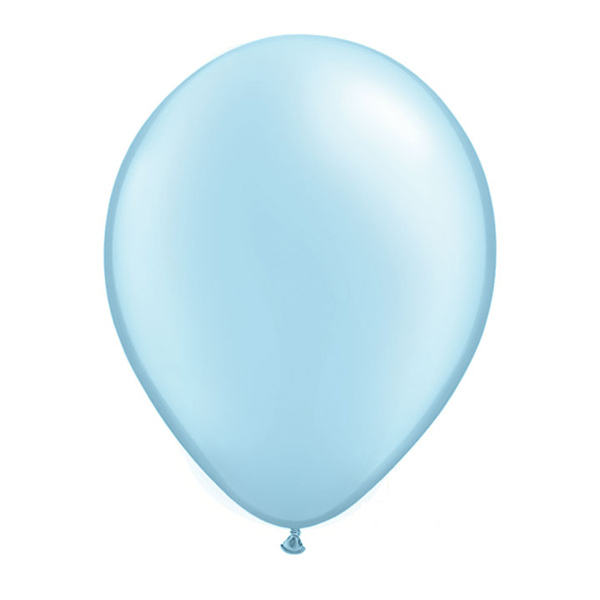 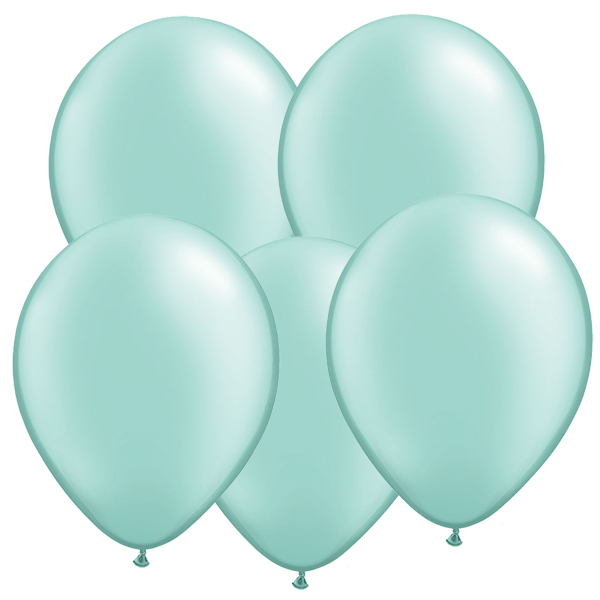 11″ Latex Balloons. 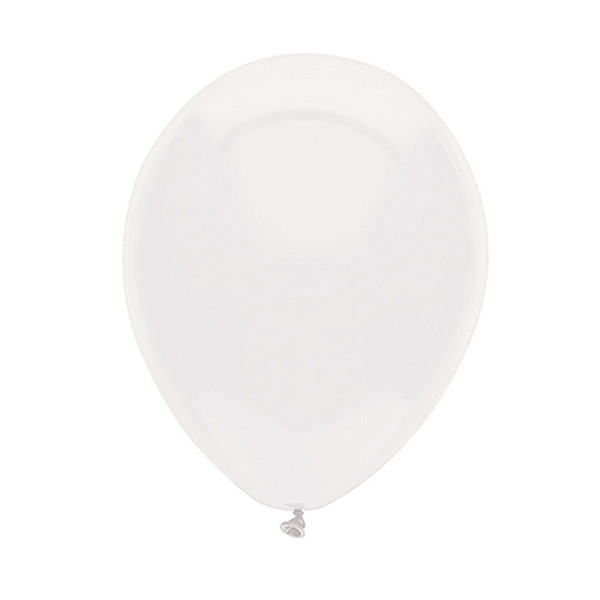 Air fill or Helium. 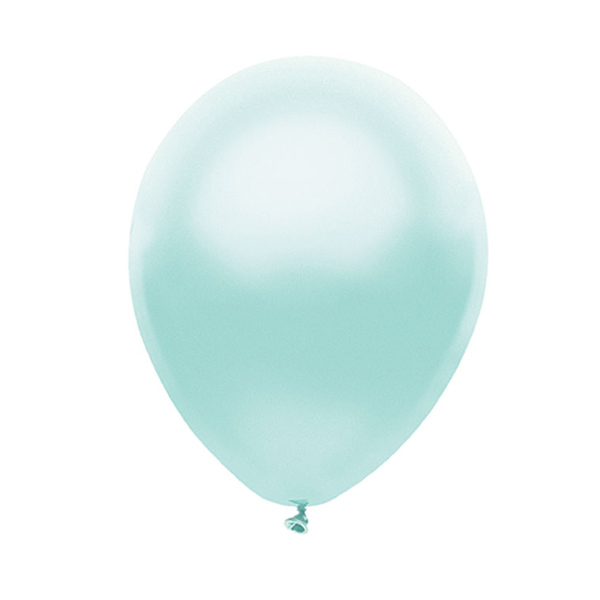 Pearl Mint Green.